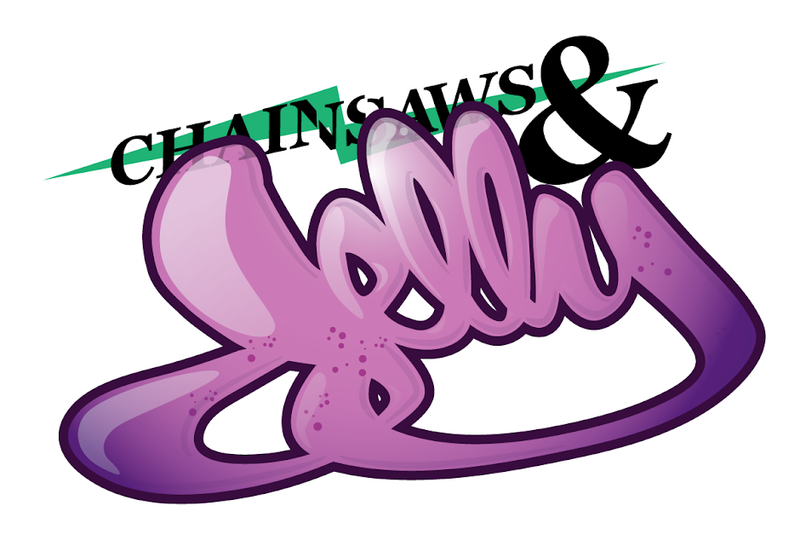 chainsaws & jelly is based in newark, nj. Like what you see? Like us on Facebook! FOLLOW US ON INSTAGRAM, too! A few weeks back, I had the chance to take some test shots with Anthony for portfolio purposes. Still learning different angles and techniques as a self taught woman. Anyway, I wanted a more street style and also Anthony's style in the photos. He is seen wearing Supreme and Worxlife. All his own clothing. It was a pleasure chillin with Ant and always thankful when homies are the subject to my madness! Make sure to check out Queen of Anti-social for more film photos! for the underdogs, the weirdos, the wallflowers, and the lost.